Look no further for your commercial flooring. 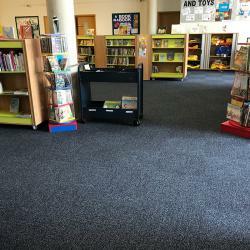 No matter how big or small your project may be, Remland Carpets have a huge selection of commercial carpet and commercial carpet tiles to suit all clients. Whether you are after contemporary, subtle designs and colours or something a little more vibrant, we are certain we will have flooring that will add the perfect finish to any size room. 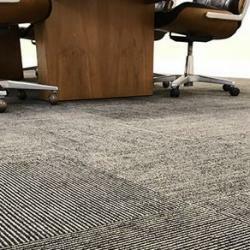 The many types of commercial flooring have one thing in common. 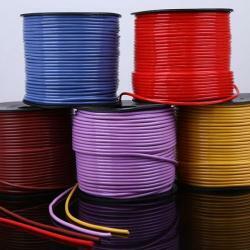 They’re made with high quality materials to ensure they’re ultra durable. As you know commercial areas tend to have a lot of traffic. People can also leave a trail of dirt brought in by their shoes. Dirt and debris can wear down the floors. You need floors that stand the test of time, so you don’t have to replace them often because of fast wear and tear. That’s what these commercial carpets will do for you. 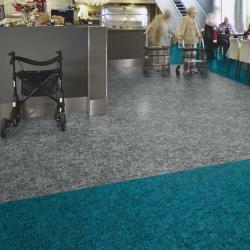 And with our low prices, Remland is your top pick for the supplier of commercial flooring. How often have you seen designs that are outdated? Some designs are used by many consumers. You want your floors to be unique. Well, this is possible because Remland offers designs that keep up with modern trends. Need floors that represent the professionalism of the organisation? You can pick a simple beige or black commercial vinyl flooring. However, you may want something more upbeat. In that case, opt for multi-coloured vinyl instead. The options are endless. Which one will suit you best? One method of picking a design is by shopping by style. 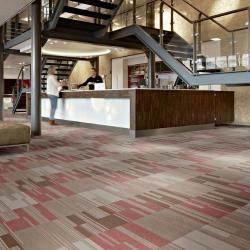 There are five primary style categories of commercial flooring. When you shop by style you make it easier to find and purchase floors relevant to your specific area. 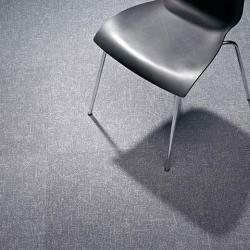 Flotex commercial floors provide you the best features of carpets and vinyl. Carpets are warm and comfortable. 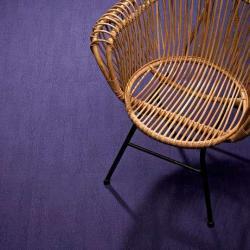 Vinyl flooring is durable, easy to install, effortless to maintain and it’s completely waterproof. Do you want your wooden floors to look authentic? They can with vinyl. There are countless design options for you to explore. These range from simple black, beige and blue to engineered wooden planks. What makes commercial vinyl flooring great? Firstly, the sheets or planks are thick so they’re durable enough for high traffic areas. The vinyl options are waterproof. You can install the vinyl in kitchens and bathrooms too. They won't warp because of moisture. The planks are easy to install. The grooves fit well together for a seamless look. For basic designs you’ll barely notice where one plank ends and where the other begins. This style is made by the established company JHS. How it’s manufactured makes Tretford Cord unique. 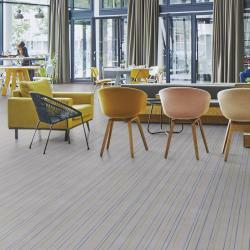 The soft and comfortable carpets are available in roll or tile formats. 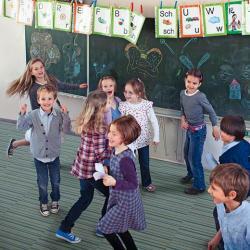 The carpet actually acts as a natural air filter and reduces airborne dust & allergens. Those with allergies will appreciate these carpets. 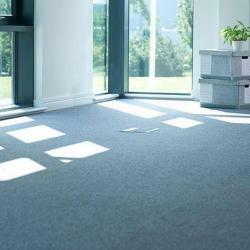 Consider commercial carpets if you want simplicity. The carpets are made by the best flooring specialists. 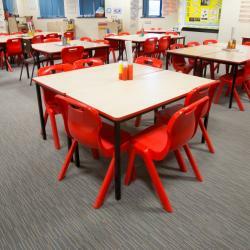 The carpets are available in various colours such as yellow, red and grey. There are also patterned designs such as plaid. Can you see it’s easy to find what you’ll love thanks to Remland’s vast collection? 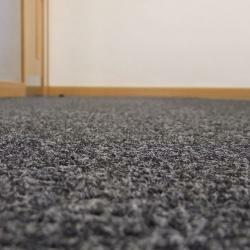 One guarantee you have with these carpets is they’re extremely hardwearing and durable. They’re perfect to install in high traffic zones. The commercial carpets you find at Remland are also easy to clean. Stains and dirt can be removed quite easily. The easy care options make it effortless to preserve the carpet’s new look and it keeps maintenance costs low. But we’re all different, right? What are your preferences? Are there other options more suited to your shopping preferences?